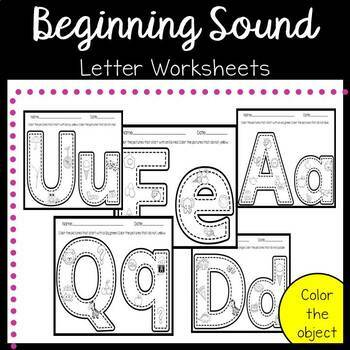 Get coloring with these beginning sounds letter worksheets. 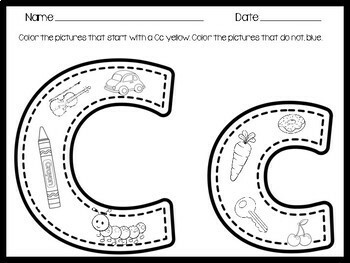 Color the pictures that are in the letters. 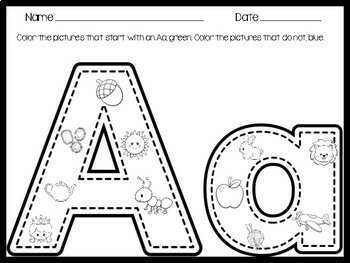 The pictures that start with the beginning sounds is colored one color and the rest are colored a different color. 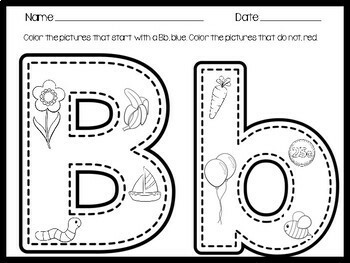 Use these for morning work, homework, class work, etc.